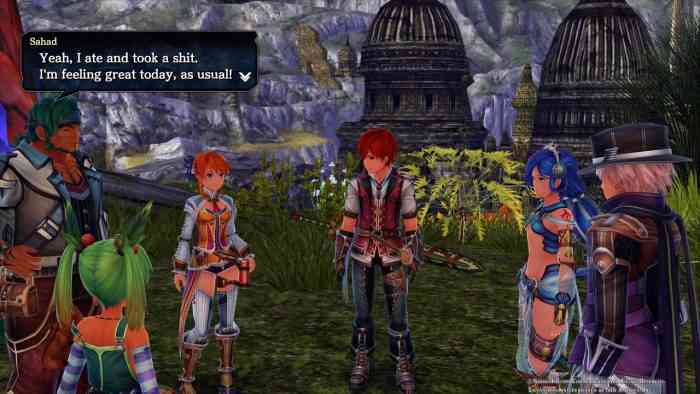 Just last month, Ys VIII: Lacriomse of Dana dropped and was a pretty great action JRPG despite one glaring issue: its infamous localization. The Western translation was criticized for stiff dialogue and some shoddy voice-over work. It got to the point where NIS America’s President, Takuro Yamashita, stepped in recognizing the issue and promising fans that it would be fixed in a free upcoming patch. On Thursday, we got more clarity about how much of it would be re-worked. With the free update coming early next year, this is a pretty amazing effort for the team to go back and do this right, so extensively. In our review, we praised the Ys VIII for its excellent fighting.